We currently have a small selection of national touring artist crew t-shirts, caps and misc items. We price all items according to artist, condition and availability. All Items are Limited - Single Stock Items ONLY! No Multiple Items unless specified! 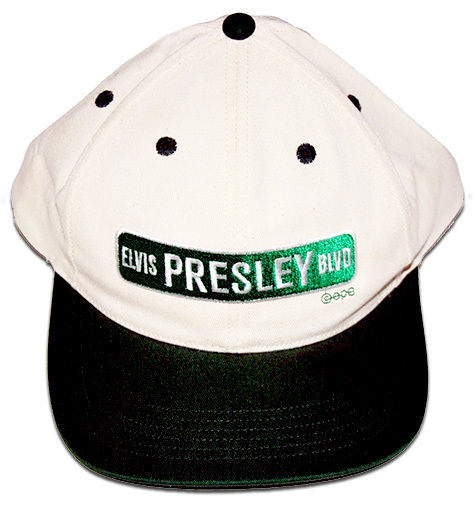 Description: Elvis Presley Blvd. Baseball Cap. 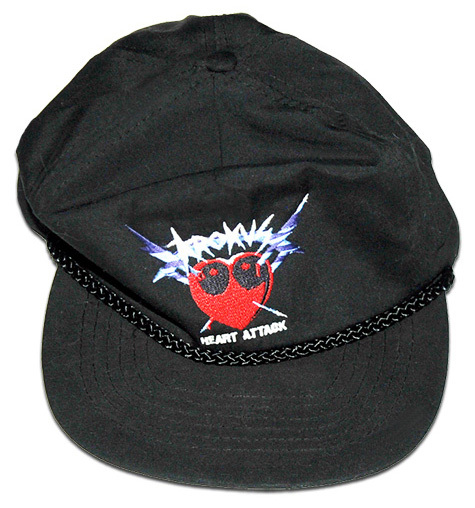 Description: Krokus Heart Attack Tour Baseball Cap. 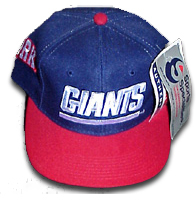 Description: New York Giants Baseball Cap.